On Sept. 27, Special Olympics Illinois will partner with Six Flags Great America for the 2nd Annual Coaster Challenge. 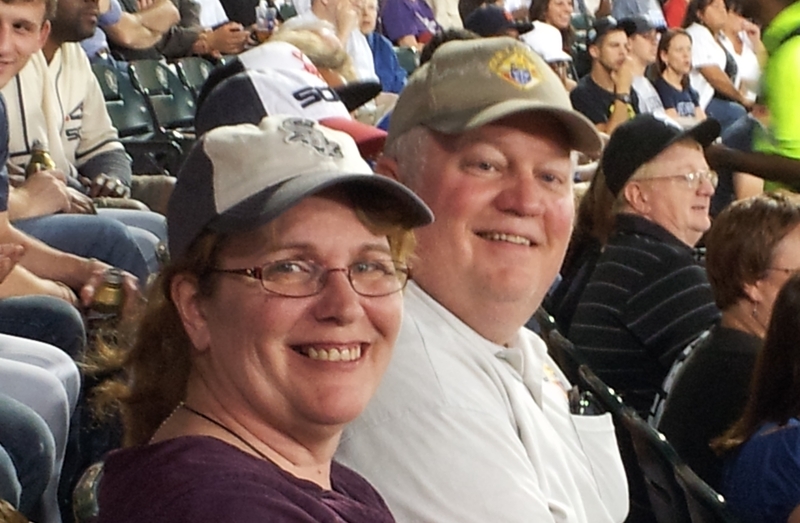 So far, more than 301 participants have registered to participate on teams like Jerry and Carol’s High Rollers. 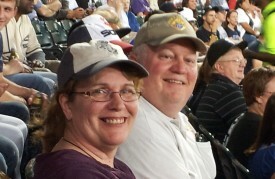 Jerry and Carol Bevignani first heard about the Coaster Challenge last year. “We patiently watched the website for the announcement of the date for this year, we marked it on our calendar signed up and started the challenge to meet and exceed our goal,” Jerry says. To date Jerry and Carol have raised a combined total of more than $2,300 for their team and are currently the top fundraisers for the Coaster Challenge. After meeting, the couple discovered they had something in common: both of them had grown up with a sibling with a disability. Jerry’s sister had Cerebral Palsy and Carol’s brother was diagnosed with Tumorous Cirrhosis Syndrome. While programs like Special Olympics had not yet been available to aid their siblings, Jerry and Carol had a deep understanding and awareness of the help their families received while their siblings grew up. “I can recall all the volunteers that would be around the house helping with therapy and such to help her get strength and have a good quality of life,” Jerry remembers. This impacted their desire to give back. 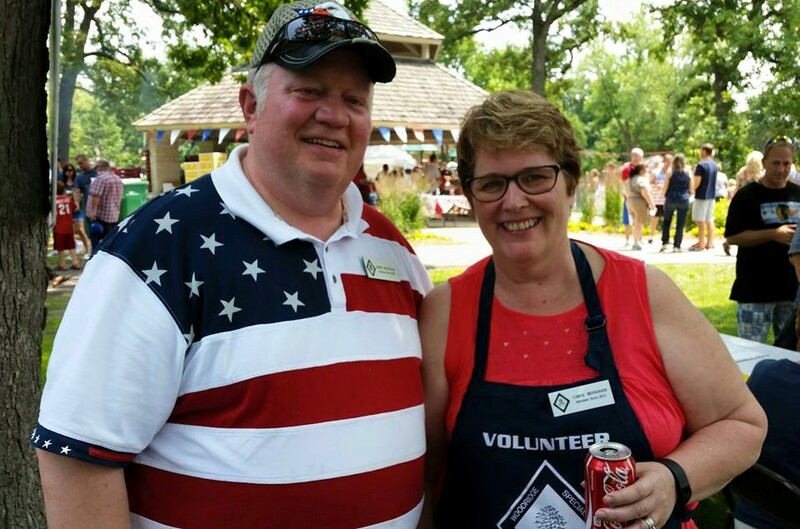 Through Jerry’s work with the Knights of Columbus at the state level, he and Carol have had many opportunities to work on various programs with Special Olympics Illinois like the Winter and Summer Games and local bowling tournaments in the area. Jerry also stays active in the Boy Scouts and Carol helps at church and other events where able. To support Jerry and Carol’s High Rollers, or any of the teams participating in the event, click here. “While we look forward to having fun and enjoying the day, the most important thing is that we are looking forward to is helping Special Olympics Illinois,” said Jerry.